OB IPA is an IPA by Oskar Blues Brewery. It has an ABV of 6.43%. It has a rating of 4 out of 5 with 1 review. 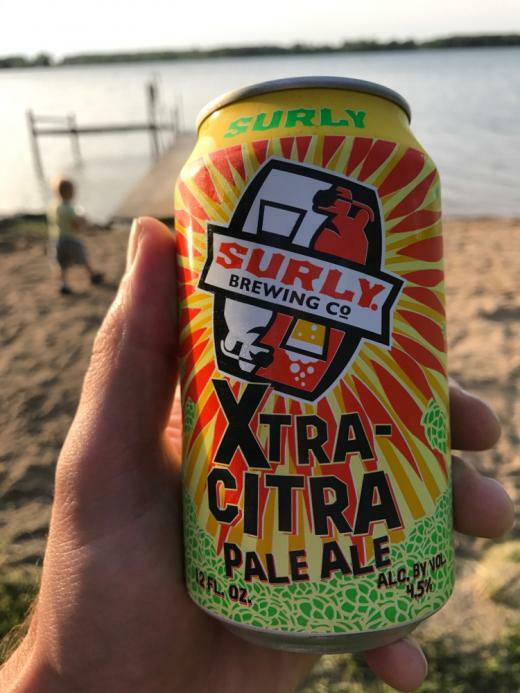 "Much deserved IPA and a beautiful night to boot!" "First time with this one. Not bad."